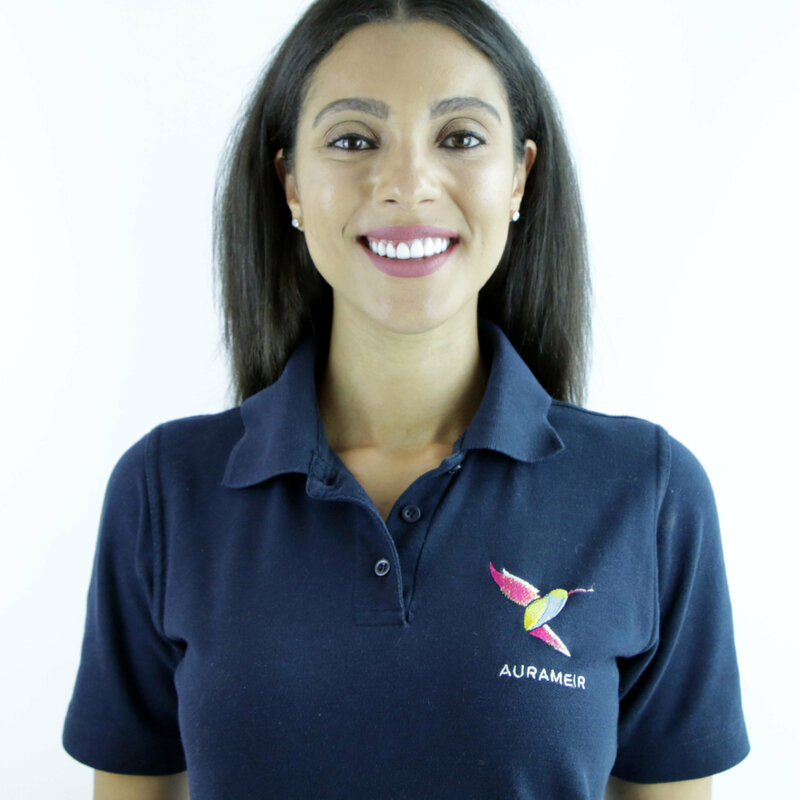 Aurameir Creative is a digital SME based in the centre of Birmingham. As a supplier, we have an all in one solution to offer you. Get in touch with us to find out more. We are here to provide the best solution for your business. Speak to us about any of our services and our work we are happy to help.